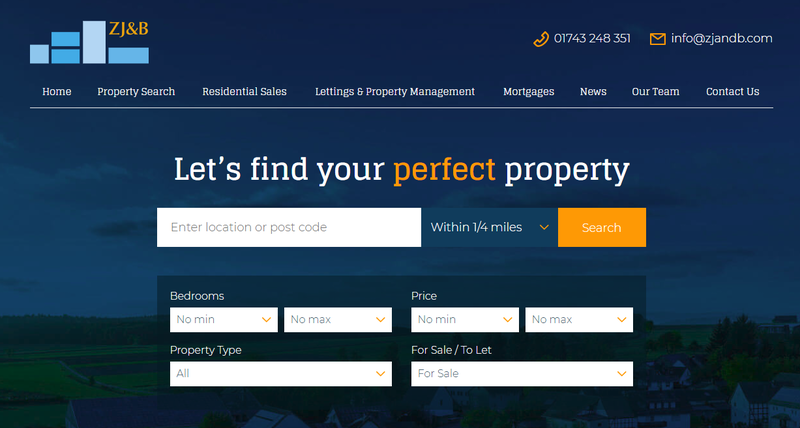 Shrewsbury based Zaza Johnson & Bath recently launched their new WordPress website which takes advantage of Property Hive to power the property search functionality. Aside from the core property search functionality, the site also benefits from a few of the Property Hive add ons, including Map Search, Radial Search and our popular Property Import add on to import properties from their third party estate agency software. 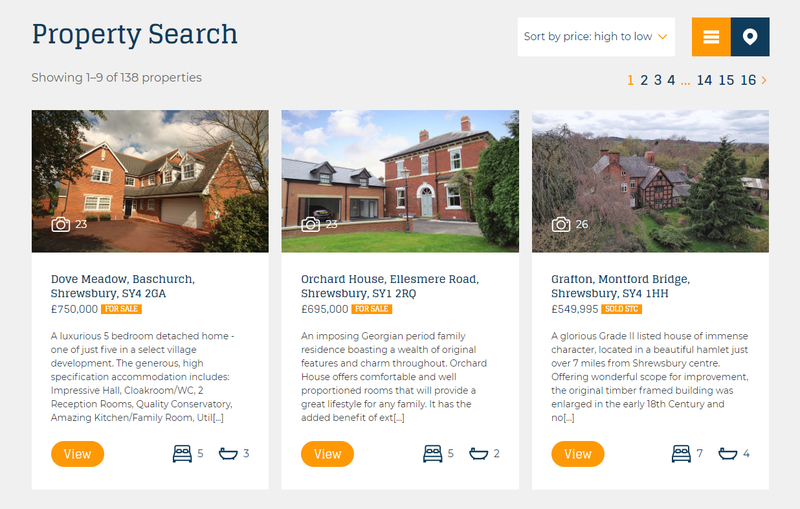 The site was designed and built by the guys over at Influx Digital who have done such a great job at demonstrating what’s possible when it comes to adding property search to an estate agency website. Influx Digital, based in Manchester, specialise in web design and marketing. If you like what you see I’d definitely recommend checking them out. It’s been a pleasure working with them and we can’t wait to see what they come up with next. If you have a few minutes please go and check out the new ZJ&B site. 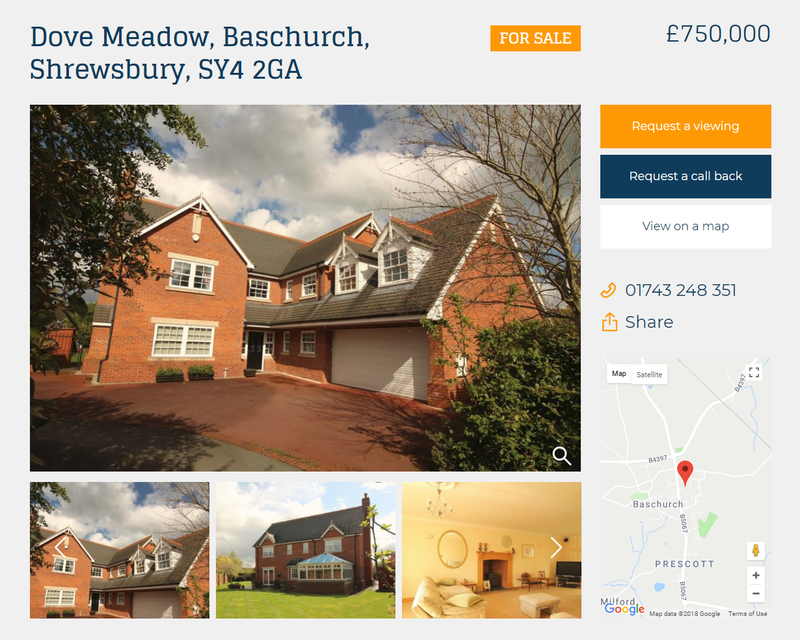 If you’re also looking for a new estate agency website this will hopefully give you some indication as to exactly what can be achieved using Property Hive and WordPress.